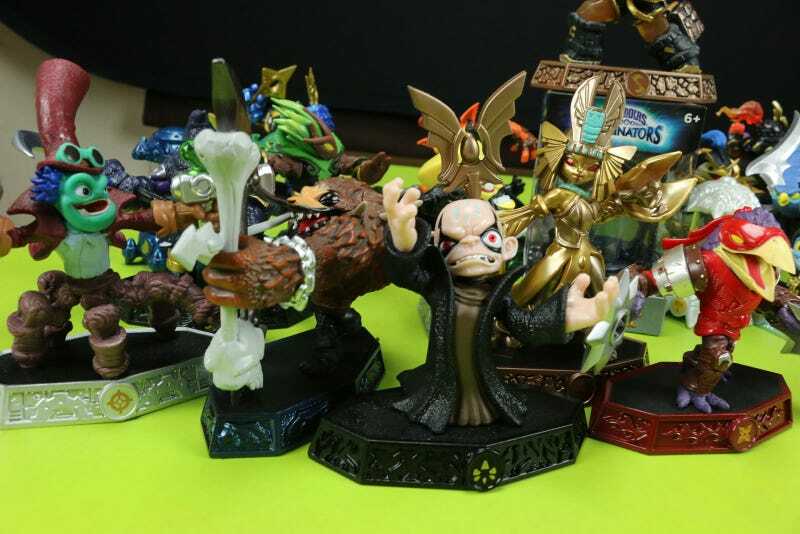 After releasing new installments every year since its 2011 debut, toys-to-life pioneer Skylanders is taking the year off. Announced during Activision’s 4th quarter 2016 financial results conference call, Skylanders is sticking to new toys and digital content for 2017. With a float in the Macy’s Thanksgiving Day Parade and a Netflix animated series recently renewed for a third season, Skylanders remains a popular children’s entertainment brand, but the past couple of game releases haven’t done so hot. 2015's vehicle-based Superchargers fell flat, and while last year’s Imaginators brought a much-needed creative element to the series, the steam had already been lost. Rumors of the series taking the year off began to circulate soon after Imaginators’ release. It’s a good time to step back and assess. Maybe give parents and children a chance to miss the previous games before dumping a new one in their laps. So it’s toys and digital content for 2017. Competitor Disney Infinity planned to do the same thing in 2016 before being cancelled, and Lego Dimensions forewent a second installment in favor of the same strategy. It remains to be seen what sort of new toys and digital content Activision has planned for Skylanders in 2017, or whether the series will make a comeback next year.